Olly Bozanics equaliser roused the Hearts support. 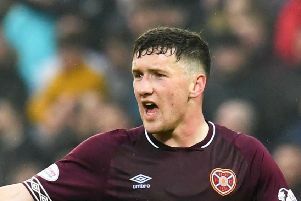 Hearts fans were proud of their ten-man team’s display despite losing to Celtic in stoppage time. Here are a selection of comments from the JambosKickback forum.